This was interesting. The curvy road up to Lookout Mountain wasn't as scary as the guardrail-less route thru the Colorado Mountain Monument but it had it's "moments". 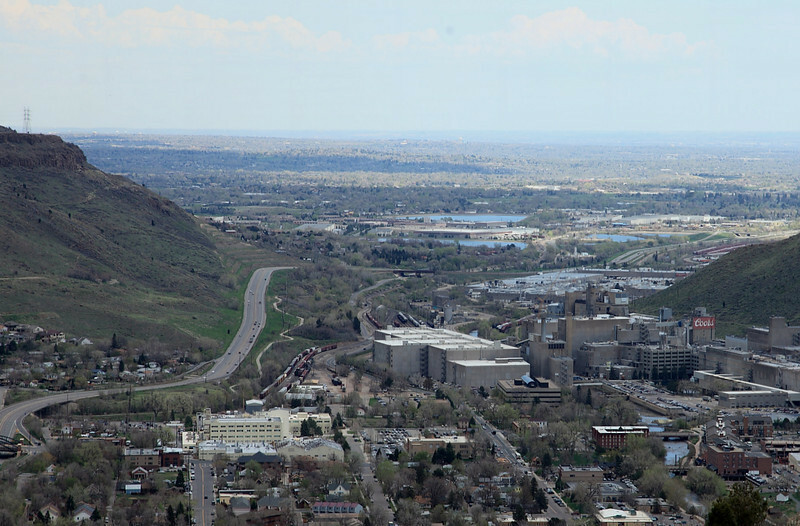 At the top, we had a view of Golden (and the Coors brewery) and downtown Denver and ll points northward. We also found Buffalo Bill at the top. Interesting.